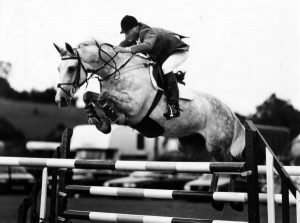 Over a competitive showjumping career spanning forty years, Robert has tasted success at Grand Prix and Championship level around the world. 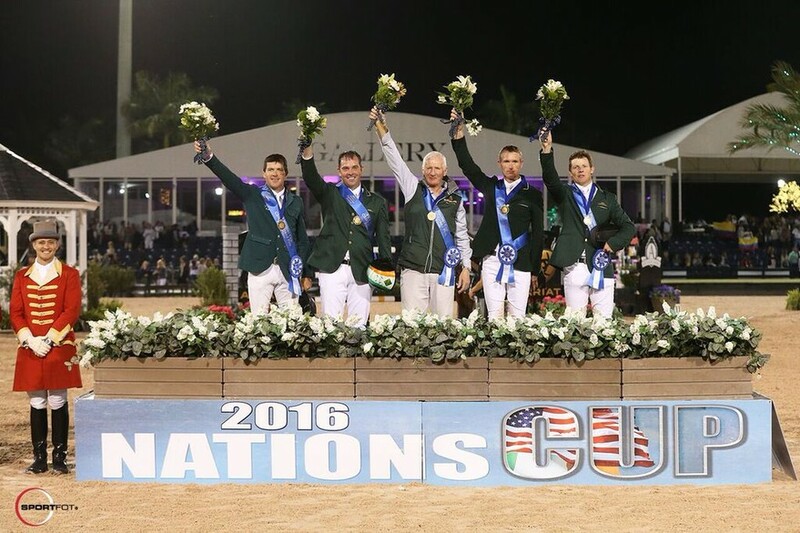 The Bandon-born rider was a member of the Irish team for many years and represented Ireland at three World Championships during this time. 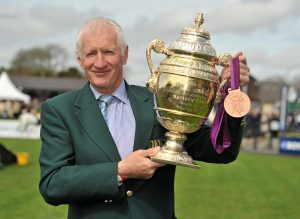 Irish National Show Jumping Champion on three occasions, in 1995 Robert went on to win the prestigious King George V Gold Cup at Hickstead. 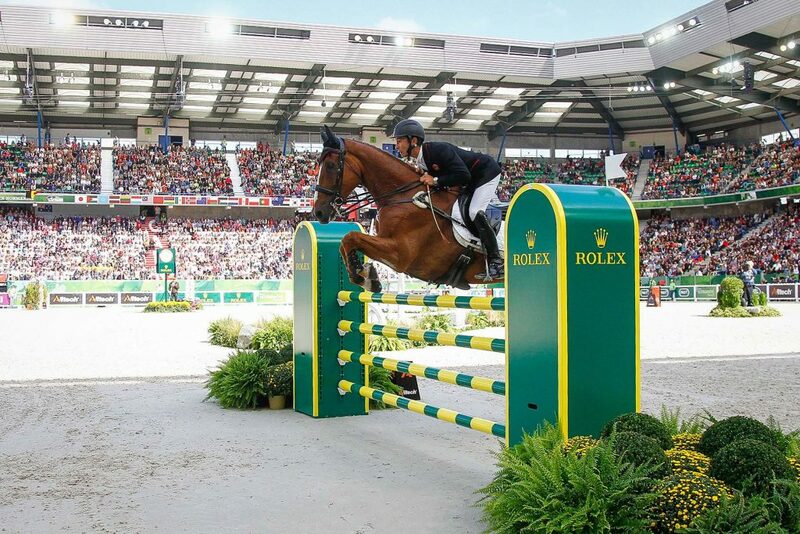 Amongst his international career highlights, Robert took the honours in the Canadian Airlines Challenge in Calgary, the Millstreet Derby, the German Nations Cup in Aachen and the Swiss Grand Prix in St Gallen. 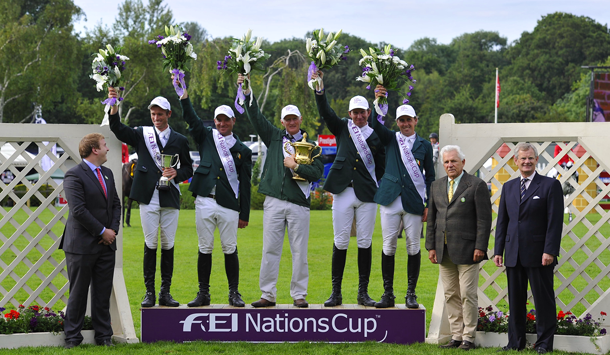 Robert held the position of Irish International Show Jumping Team Manager between 2006 and 2016. 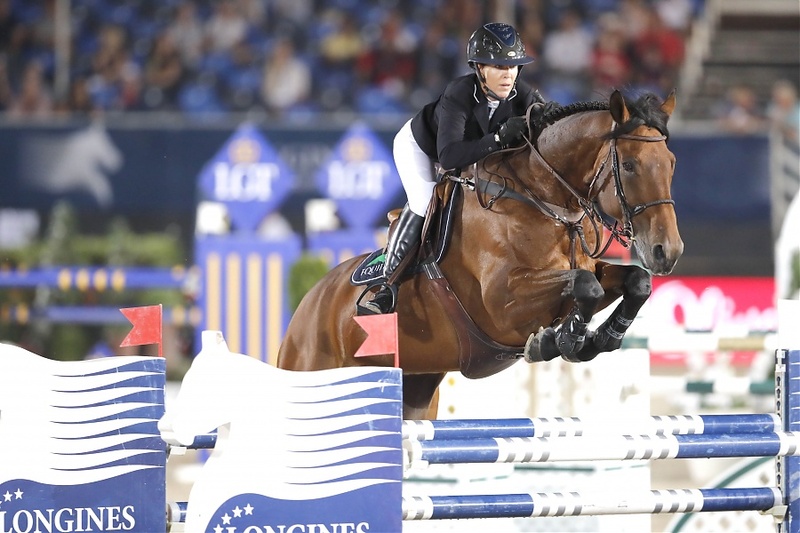 During this time, he brought teams and individual riders to European and World Championships as well as Olympic Games in Beijing, London and Rio de Janeiro. 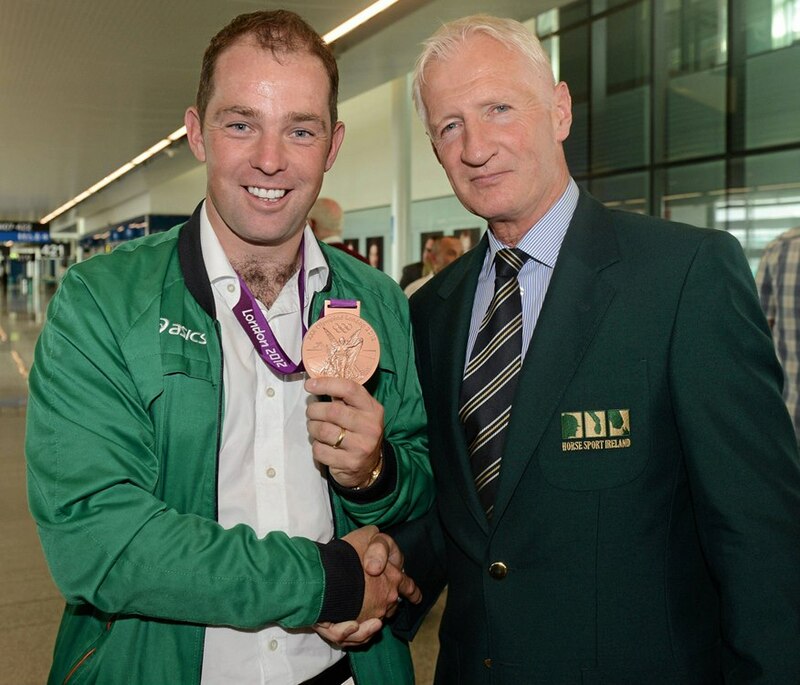 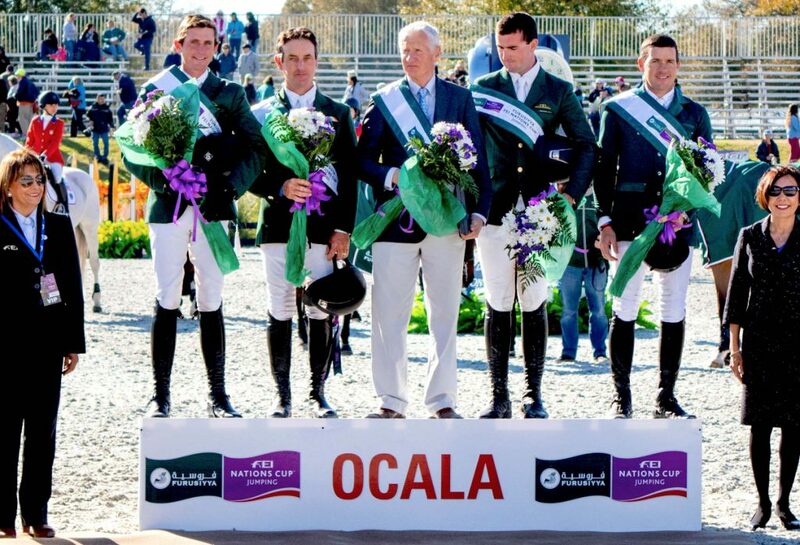 Robert played a part in delivering Ireland’s first show-jumping Olympic medal when Cian O’ Connor and Blue Loyd took bronze position in the Individual Final at London 2012. 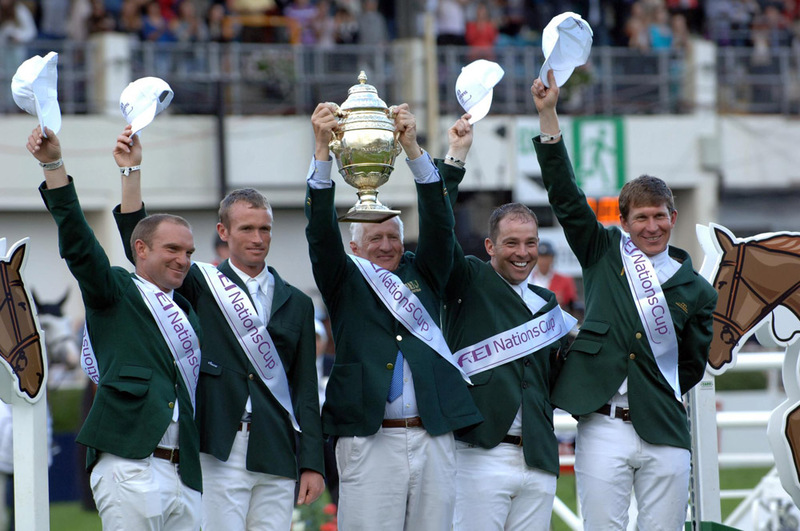 Just weeks beforehand, he had selected the victorious Irish team that had held the Aga Khan Trophy aloft at the RDS after an eight year gap. 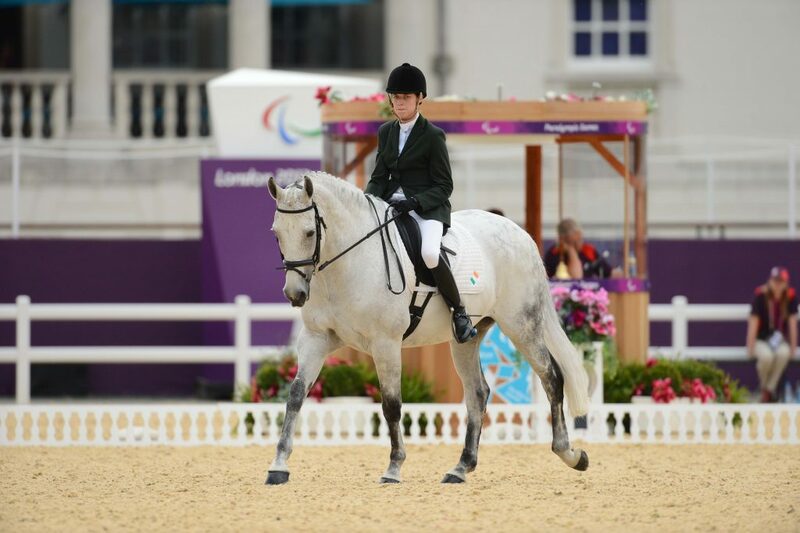 The name ‘Coolcorron’ is synonymous with quality and horses that include a ‘Coolcorron Connection’ in their pedigree continue to make waves in their respective disciplines, as well as horses bred and produced by Robert Splaine and his family. 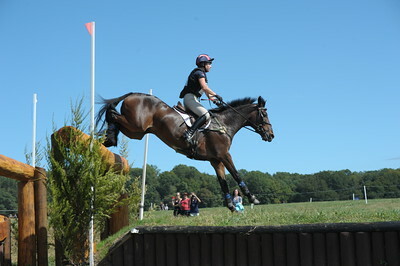 Harbour Pilot C (by Coolcorron Cool Diamond) represented China in Eventing at the World Equestrian Games in 2014 (Alex Hua-Tian). 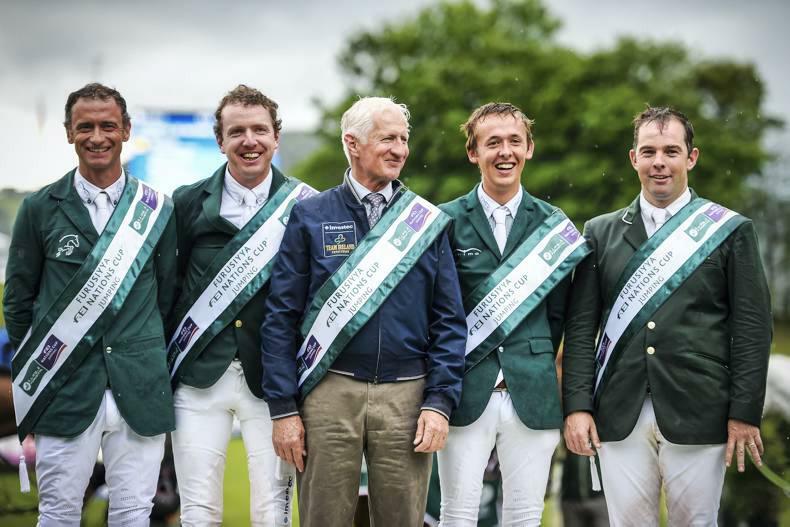 Top 5 placings at 3* level and completed Badminton CCI4* 2016.